April is Parkinson’s Awareness Month. Parkinson’s Disease is estimated to afflict seven to ten million people worldwide, and approximately one million people in the U.S. Parkinson’s is a chronic and progressive movement disorder which occurs when part of the brain deteriorates due to dopamine deficiency. Dopamine is a neurotransmitter that impacts movement, emotional response, and the ability to feel pleasure. The severity of Parkinson’s differs from person to person and there is no current cure, but researchers are hopeful. Many early-onset Parkinson’s patients have seen benefits from Bioidentical Hormone Replacement Therapy. Testosterone pellets have been found to decrease inflammation in the brain which enables men and women with Parkinson’s Disease to exercise. Estradiol pellets can help restore dopamine production, which results in increased functionality and a slowed progression of the disease. Patients have also reported experiencing more mobility, diminished depression, and even a reduction in medications. BHRT has shown to help patients stay motivated to exercise more, which in itself increases the vitality and energy needed to keep active. A study published in the Cleveland Clinic Journal of Medicine in 2007 suggests that exercise may slow the progression of the disease. Regular exercise may also reduce anxiety, increase confidence, offer more social interaction, and provide a distraction, which makes sense as exercise increases blood calcium levels which are known to increase dopamine production in the brain. 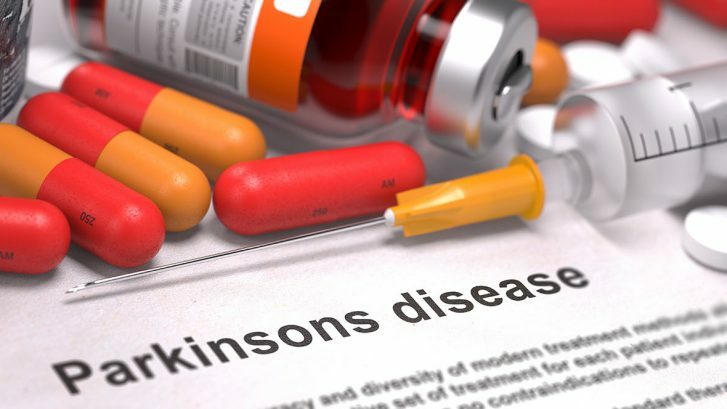 For more information on how BHRT can help alleviate the symptoms of Parkinson’s Disease, or how we can help with several other issues, give us a call at 201-225-2525 to schedule your consultation. We look forward to getting you back on track.